Wedding planning in Japan’s ancient capital. 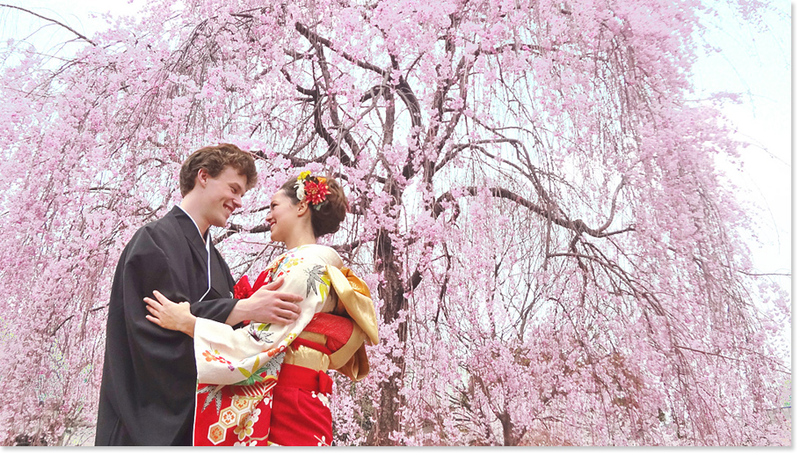 Kyoto Weddings is the only planner in Kyoto catered to international visitors. Please note our prices have changed for 2014 due to the expected rise in the sales tax in Japan. All invoices are subject to a 5% Paypal fee.